mamAuto sp.j. professional working in the automotive industry. 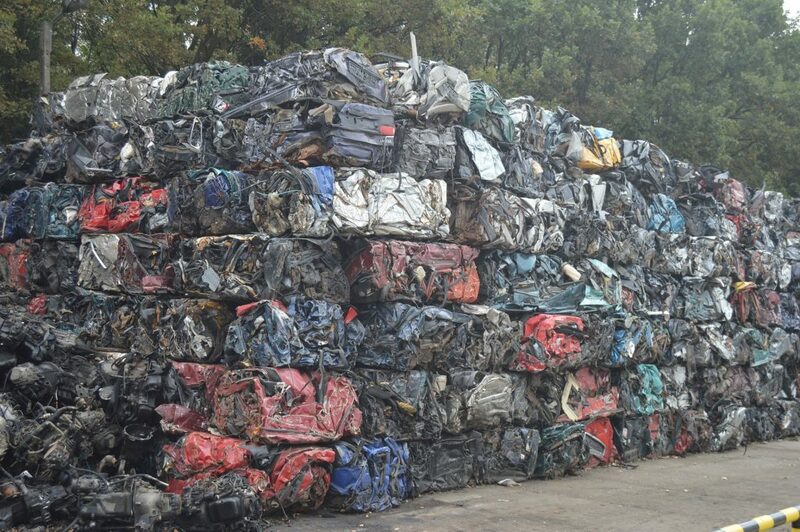 The main pillar of our bisiness is the dismanting of vehicles. We also sell genuine auto parts. We heve tousands of parts for almost all models. 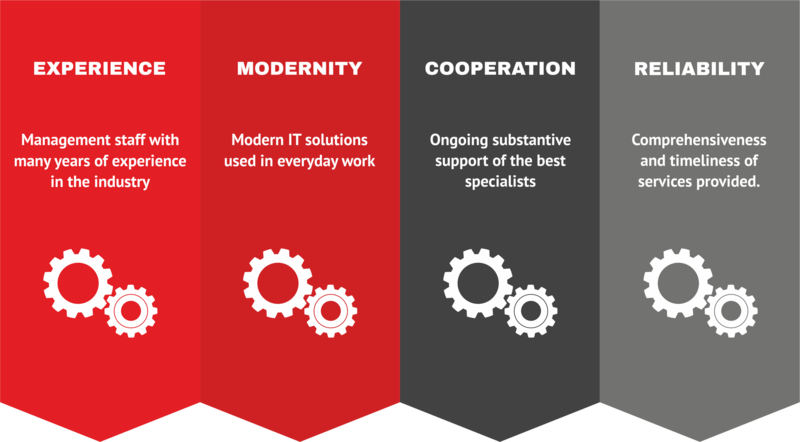 We invite you to use our services ! Our station disassembly is the most technologically advenced of it’s kind in Kyuavian- and as one the few in Poland meets all environmental requirements imposed by the Europen Union. 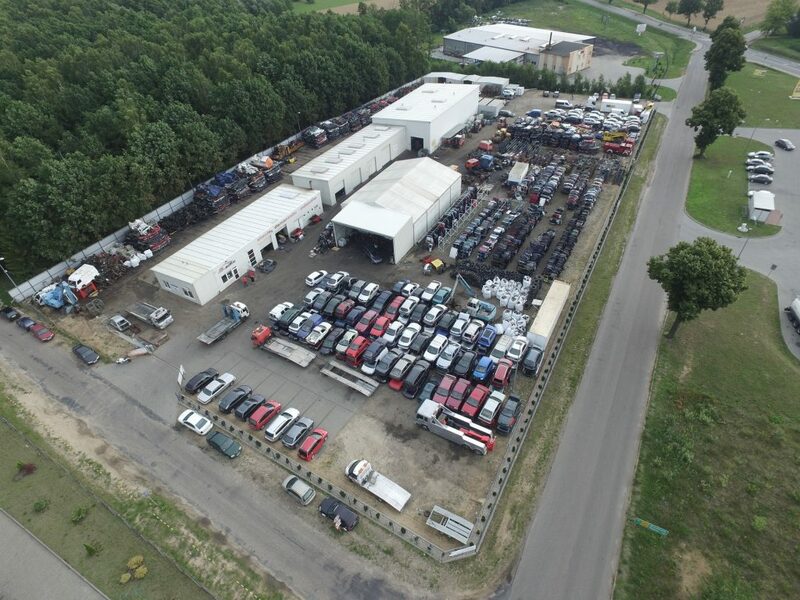 In December 2007 , we completed a new investment , the effect of which is to provide professional vehicle dismanting station. On te basis of the decision of the Kujawsko -Pomorskie we licensed dismanting ( scrapping ) of all types of vehicle, thus releasing the certificate necessary to deregister a vehicle in the Departments of Communication in Poland. We are proud that our project because of its innovation and care for the environment is classified as a second Kuyavian- and is co-financed by the Eurpen Union form the ERDF under the Integrated Regnional Operational Programme and the state budget. Parts offered by us are of the highest quality. This is done firstly through technologically advanced devices to test the removed parts. Secondly, wy built to professional high-bay warehouses, which protects our part against the negative influence of weather conditions. In order to register a vehicle for dismanting welcome to contact us or fill the form in section buying vehicles. 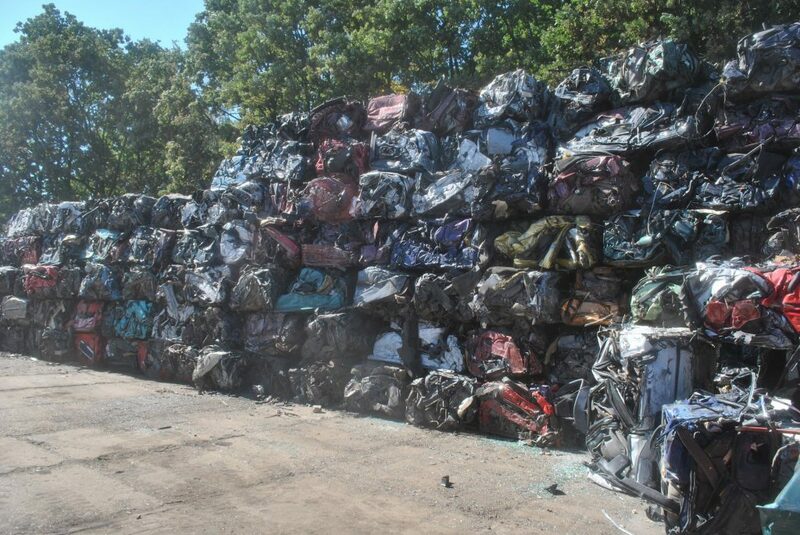 In our company you will find used auto parts that will save you money and make your car come back into shape. 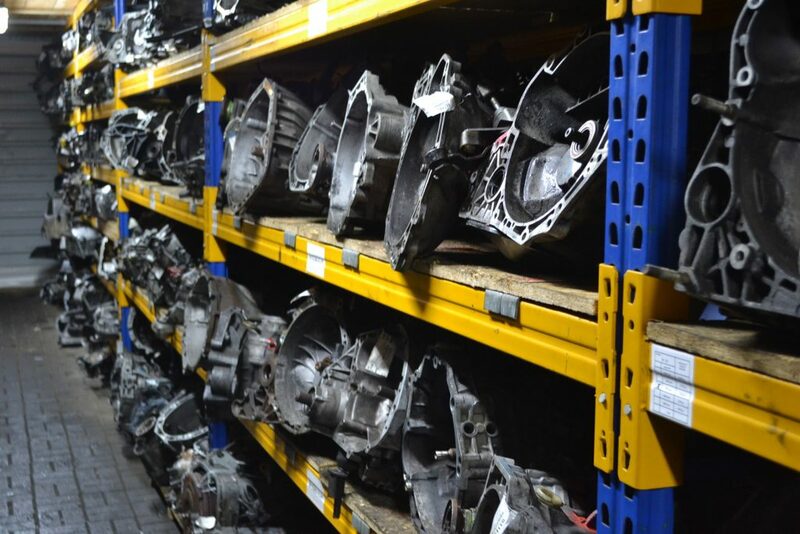 We have an extensive product base, so we hope you will find the auto parts you need. Each product is thoroughly checked by us and we guarantee its trouble-free operation. 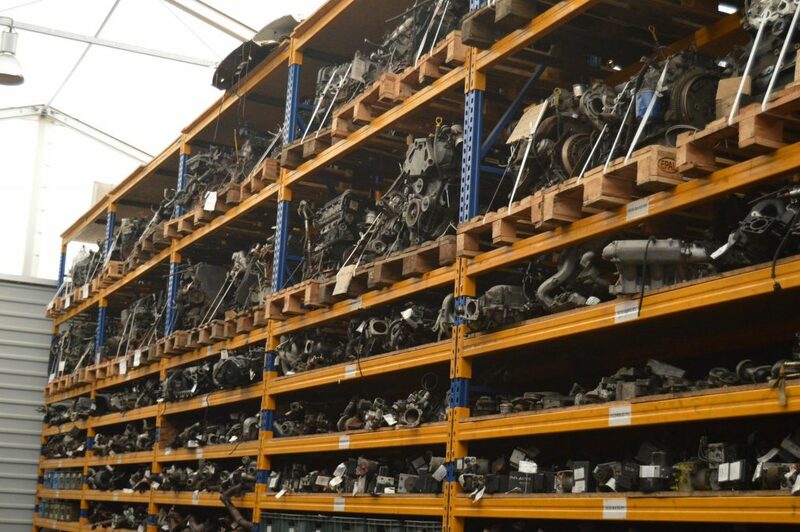 It’s important to us that the used car parts that we sell serve you as long as possible. Check our parts for the car and see how much we have prepared for you. When you buy from us, you can be sure that our specialists will help you choose the right parts for your car according to your specification. If you have not found what you are looking parts of our search engine, please contact us by email or phone 530 530 573. 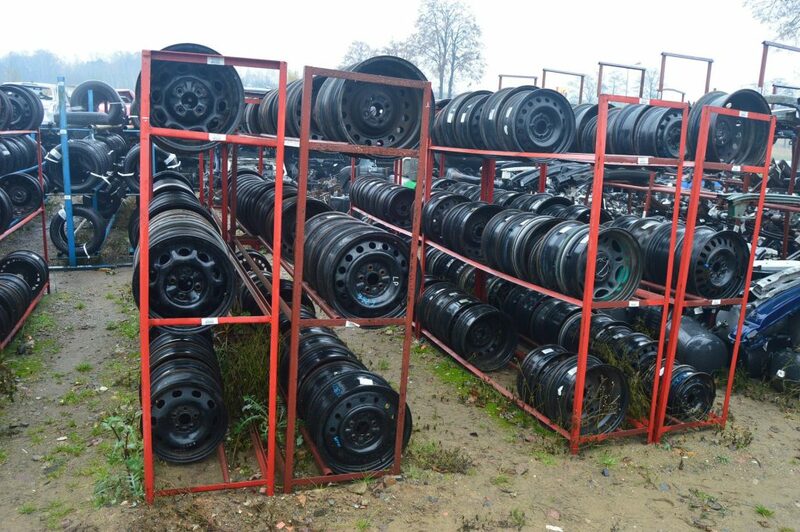 A maximum of 24 hours you will receive from us about the availability, the price of the part and shipping conditions. No contact with our website within 24 hours means that at the moment we do not have the search portion. 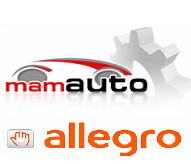 We also sell on the portal Allegro. Below is a link to our store where there are over 49 000 pieces. In the case of shipping for downloading items purchased until 12:00 will ship the same day, remaining until 12:00 the next day. In the case of sheet metal and glazing shipping to the customer’s request, we are not responsible for any damage caused during transport. In the case of payment by bank transfer to the account of traditional goods shipped after the payment to your account. Purchases made on Fridays and days before Christmas after hours. 12:00 and holidays will be implemented first working day after these days. Goods are shipped via courier DPD. The condition for filing a complaint in the case of delivery by courier is opening and verification of the product in the presence of the courier. In case of failure it is necessary to write down a “memorandum of damage.” We do not accept returns if the resulting damage is not our fault or the purchased item does not fit your vehicle. We do not refund shipping costs. Condition for considering the return / complaint is necessary to attach proof of purchase. 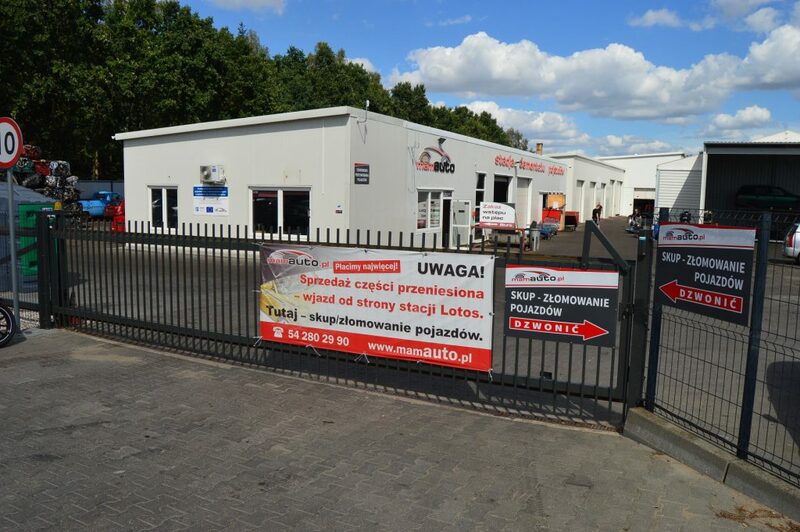 Company mamAuto warranty on used engines and transmissions for a period of one month from the date of purchase. Technical condition of engines and transmissions due to their past performance and takes into account the natural degree of wear. The warranty covers system crank-piston and the cylinder head. This warranty does not cover any water-oil seals, small accessories, as well as any adjustments. If the complaint mamaAuto undertakes to replace the defective engine or transmission within 5 working days from the date of issue. In the absence of parts to convert mamAuto Buyer returns the amount paid. Damage to the safety seal. Correct installation of the engine, or transmission of the vehicle. Accordance with the manufacturer use the number, status, and type of oil. Absence of exchange operations at the new axle shaft seals for guarantees on the gearbox. Exchange secured seal belt before starting the engine. After starting the engine, buyer must under pain of losing the warranty to replace the timing belt for a new one. In the case of engine failure resulting when replacing the timing belt buyer loses its warranty. 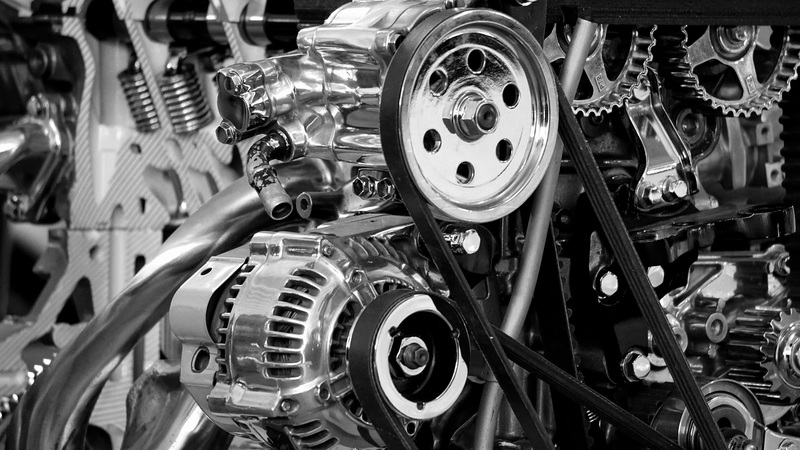 The warranty does not include the right of the Purchaser to claim reimbursement of lost profits or cost assembly of the engine or transmission for the warranty to replace after discovery of the defect. If you live further – no problem! Call 510 503 510 – we’ll get along! Where a vehicle is purchased and not yet re-registered , you must submit a purchase contract of sale . 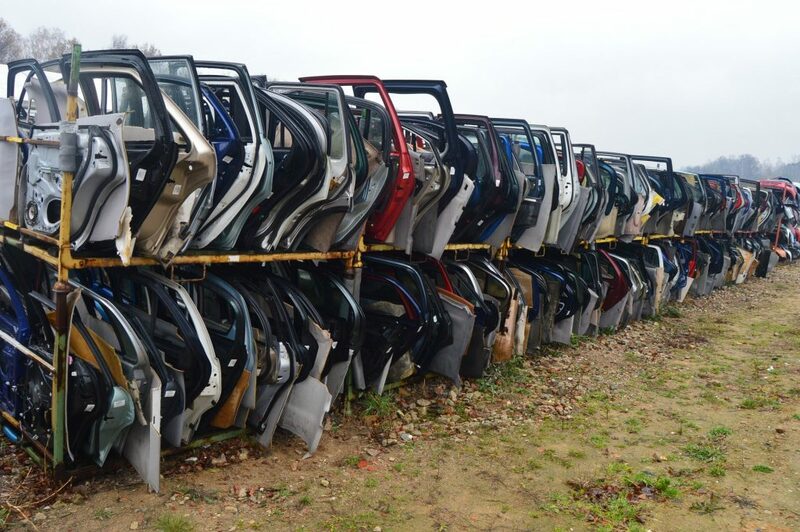 If there are more agreements should provide all of the original owner appearing on the registration to the last buyer who scraps a car. Contracts must be legible , having all the necessary elements for the validity of the contract ( Civil Code ) . If the co-owner of the vehicle is a bank or leasing company , provide consent for the sale of the vehicle or confirmation of the end of the loan agreement or lease. In case of death of the owner or co-owner must submit the decision of the court. I agree to the processing of my personal data in accordance with the Regulation of the European Parliament and of the Council (EU) 2016/679 of 27 April 2016 on the free flow of such data and repeal of Directive 95/46 / EC (OJ No L 2016, No 119, hereinafter RODO) in connection with sending an inquiry via the contact form above. Providing the data is voluntary, but necessary to respond to the request. The cassation carried out by our employees runs smoothly and professionally. After its completion you will receive a document confirming this action. This is very important due to the fact that the cancellation of the vehicle involves the necessity of its de-registration. We provide free transport of the vehicle! Our driver will pay you the cash immediately! We will issue you with a certificate of dismantling necessary to de-register the vehicle in the Communication Department and the unused OC liability required for settlement.